This tutorial begins with a clean Ubuntu 16.04.2 install. 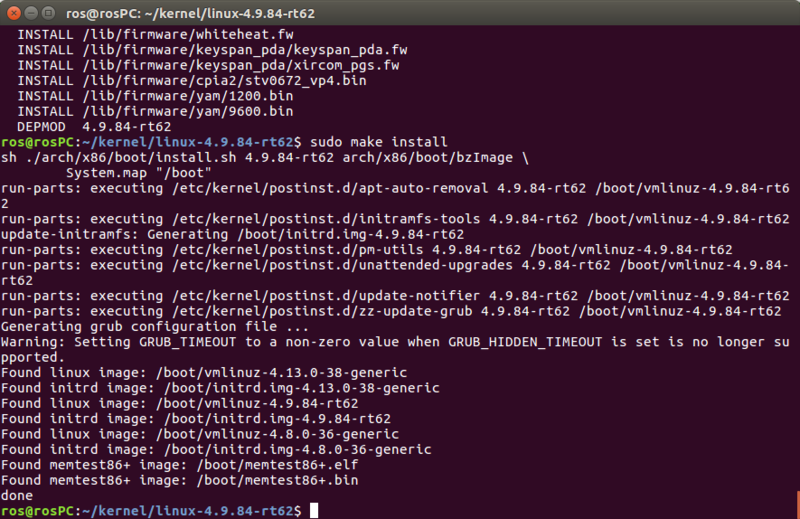 Actual kernel is 4.13.0-38-generic, but we will install another one. If you are a company or rich person :) using rt_preempt, check https://wiki.linuxfoundation.org/realtime/rtl/blog#preempt-rt-history . 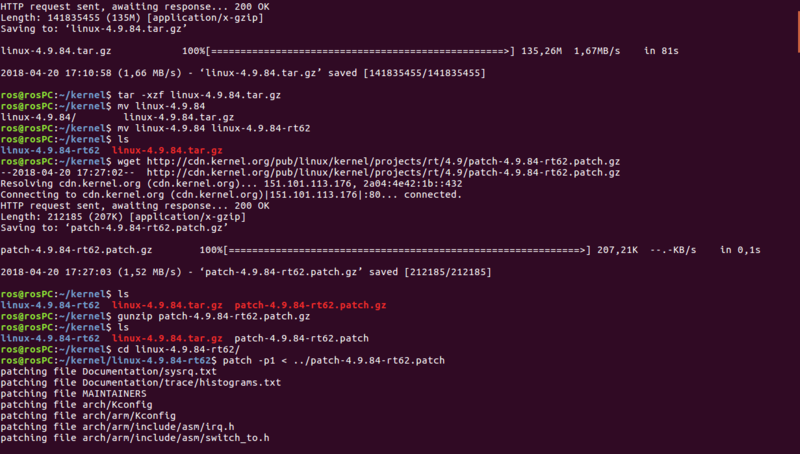 You could use “make -j4” if you got 4-cpu-cores to build faster.